The dining room can easily become the center to a home. That’s why there are few rooms that are more important to get the lighting just right for. For the blend of functionality and beauty proper dining room lighting can provide, choose Shelby Design Center. 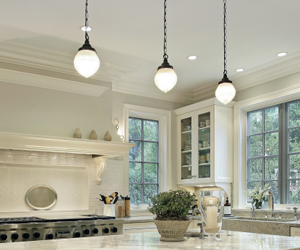 At our Shelby Township lighting store we offer only the finest in quality dining room lighting products. Whether you’re looking for a new chandelier to add the elegance and illumination to really pull your dining room together, or recessed lighting that can be brightened or dimmed to create the perfect dining atmosphere, we’ve got you covered. Also, if you’re looking for dining room lighting advice from the experts, our lighting consultants have been helping Shelby Township residents create the perfect dining room solutions for over 20 years. While you can simply put up a chandelier over your dining room table and call it quits, that rarely creates enough lighting, especially during dinnertime. Supplement your ambient lighting with accent lighting. Well-placed track or recessed lighting provide the extra illumination you need. They also serve to highlight other features of your dining room such as artwork. As mentioned above, dining room lighting should serve to highlight key elements of your dining room. There’s no piece of furniture more important to get the right lighting for, than your dining room table. Your dining room table isthe biggest piece of furniture and often calls the most attention to itself, leaving it in need of functional lighting. Consider the shape of your fixtures in relation to your dining room. If you have a round table, choose a chandelier. A more rectangular-shaped table will benefit from a linear fixture. In terms of size, the fixture over your table should be at least a foot smaller all around than the table below it. Also, keep distance in mind because you’ll want your lights to hang around 30 inches above your table. 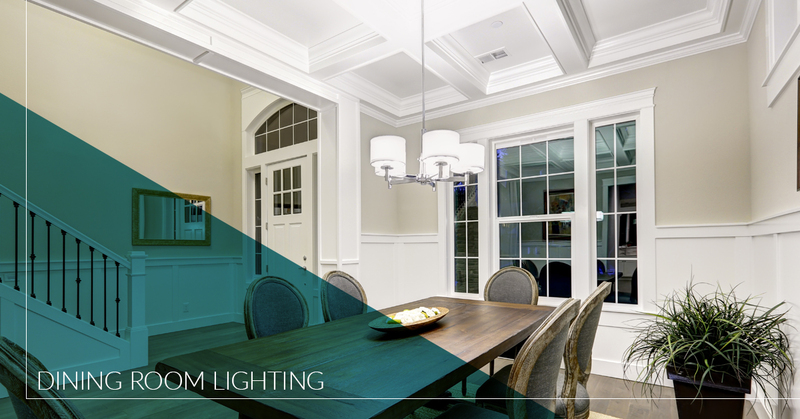 Here’s just some of the things to consider when approaching dining room lighting design. Our skilled and experienced lighting consultants follow these principles — while taking the necessary liberties — to create lighting solutions for our clients. When you do a lighting consultation with Shelby Design Center, we take an exploratory approach to meeting your lighting needs. After all, we’re not trying to create our ideal dining room, but yours. 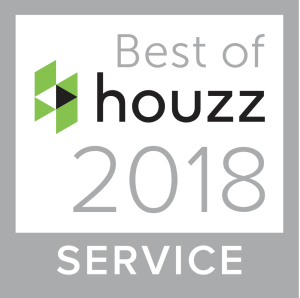 We work with you on solutions that are both beautiful and affordable. Our lighting store is sure to have the quality products you need to create the stunning dining room that’s sure to be the center of your home. Fill out our online contact form or stop by our lighting showroom to start your initial consultation today.